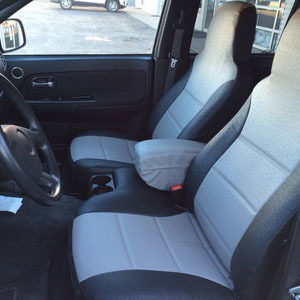 Give your Chevy that extra special touch and protect the seats at the same time with custom seat covers. 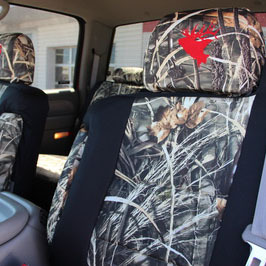 Covers & Camo has seat covers for any model of Chevy truck. 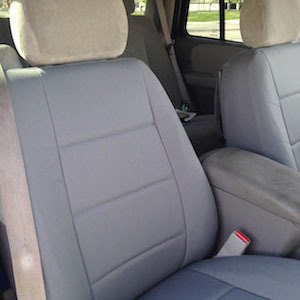 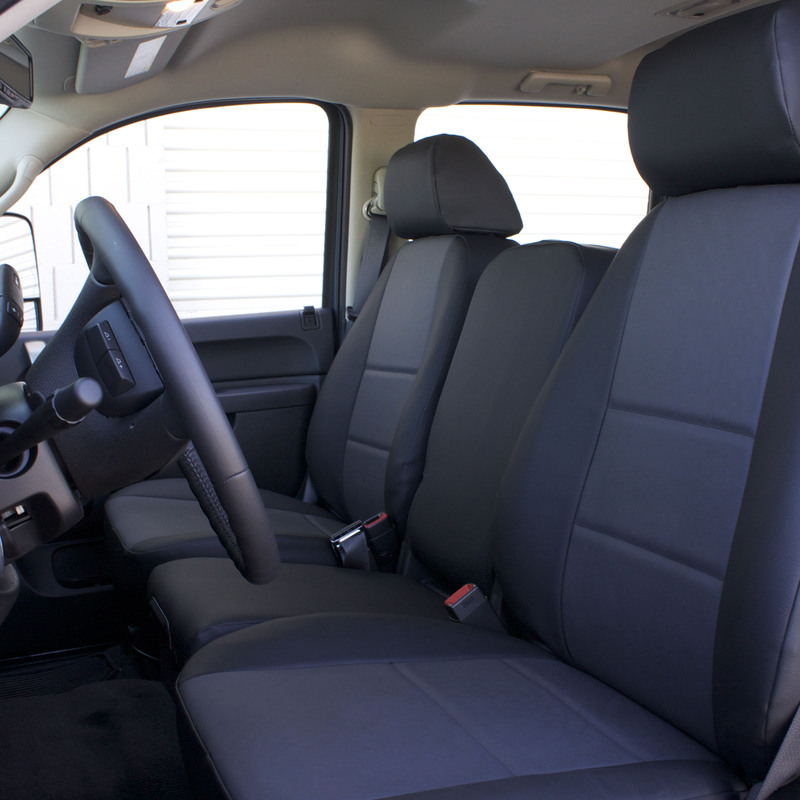 Covering the seats in your Chevy protects them from the elements and general wear and aging. 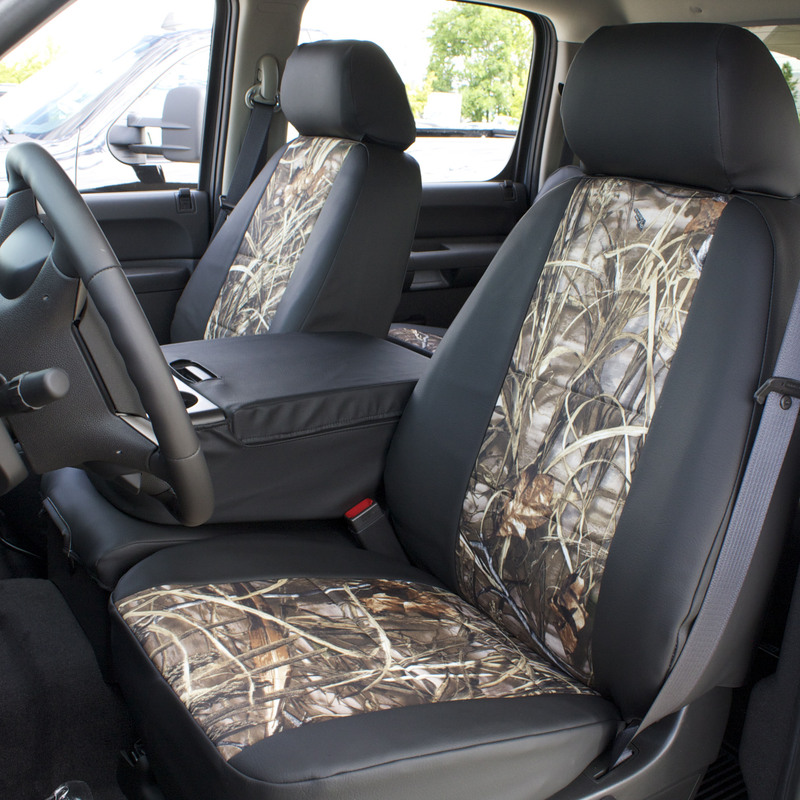 If you are an outdoor enthusiast and want that rugged look only camo provides, Covers & Camo has several options for you. 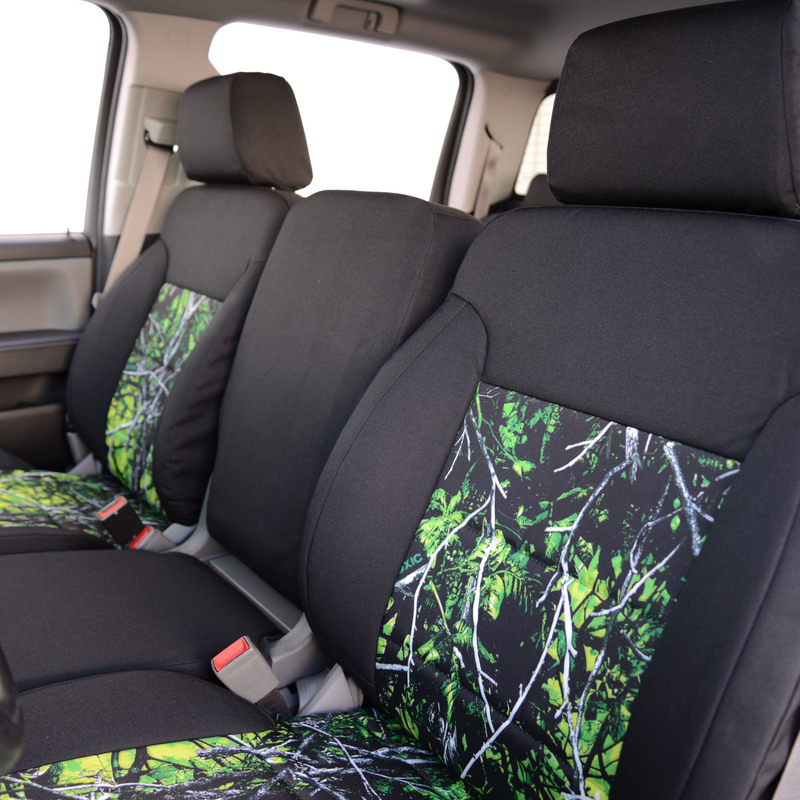 We provide several custom tactical pocket options for our Dura EZ-care and Camo trim seat covers. 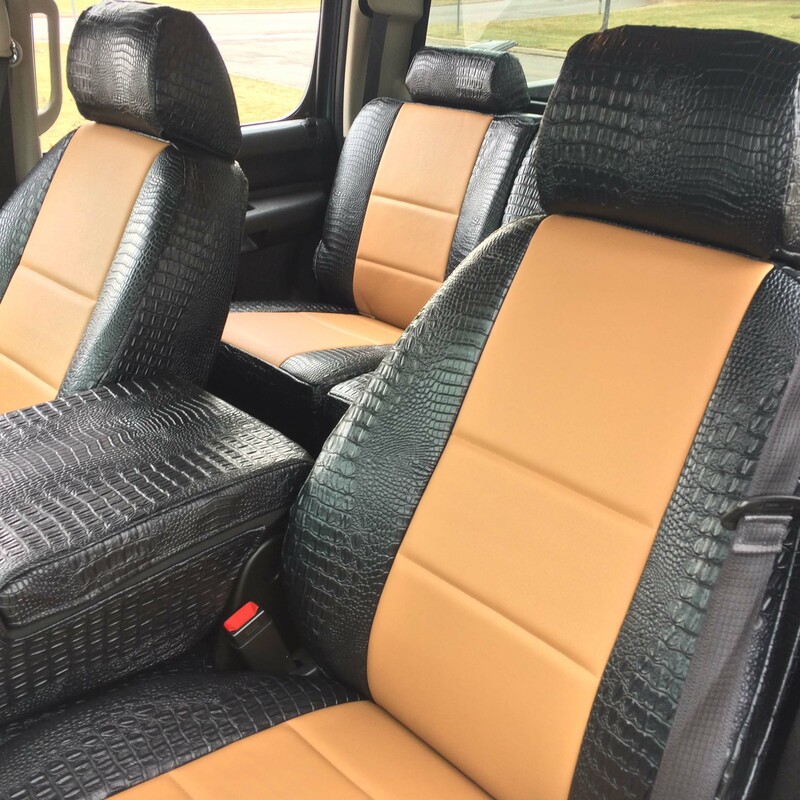 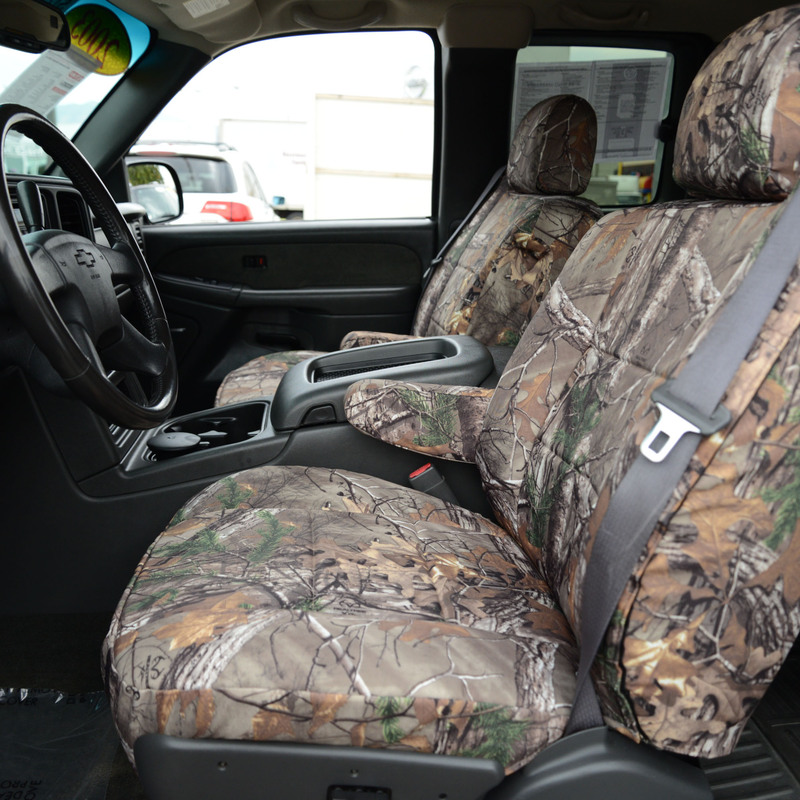 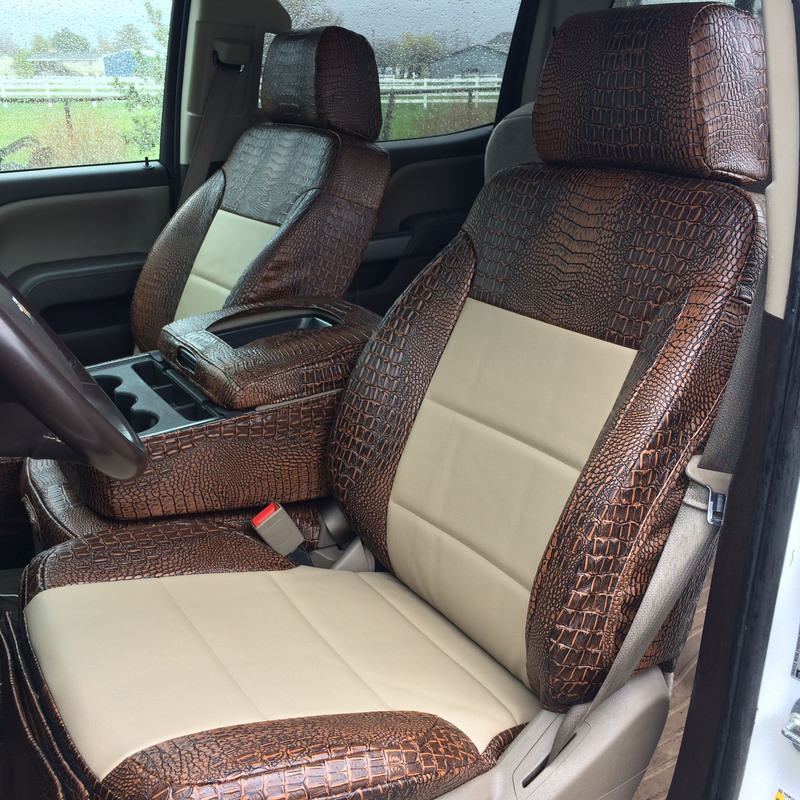 Covers & Camo has a variety of fabrics to choose from so we can customize the seats in your truck to fit your requirements. 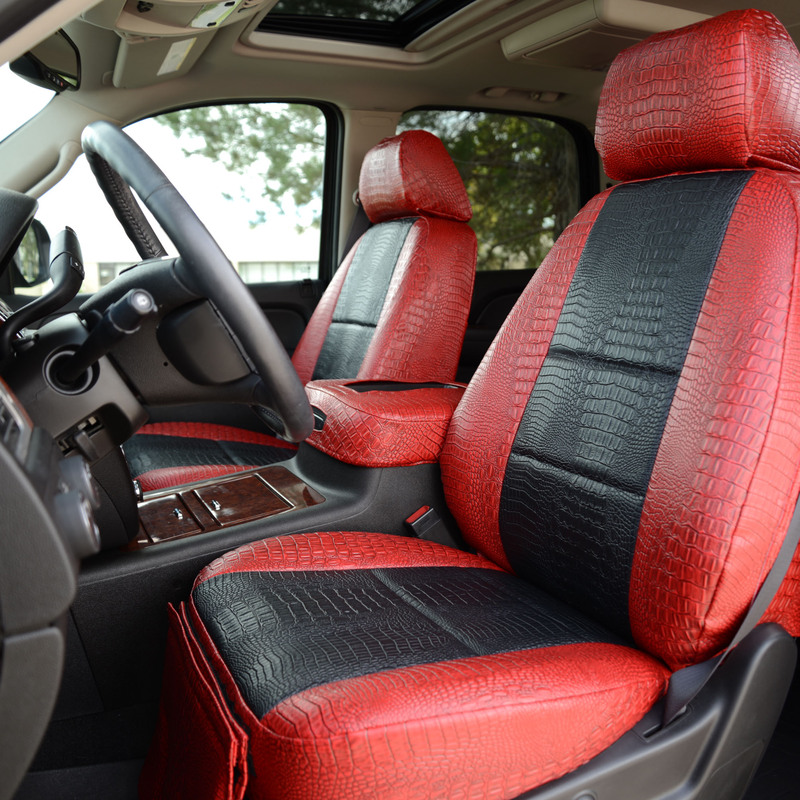 Consider an exotic leather or a two-tone fabric combination for a sleeker look to your Chevy. 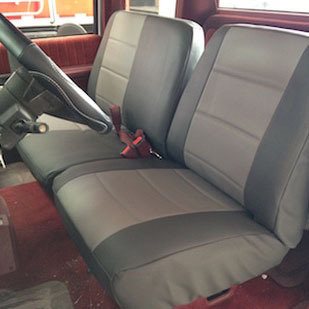 We guarantee a snug fit with our custom covers, preventing them from shifting and wearing out. 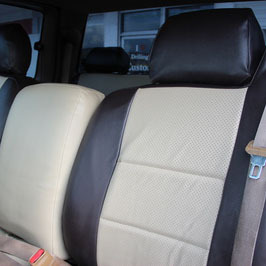 Each of our customizations also includes flame-retardant foam padding and comfortable scrim backing. 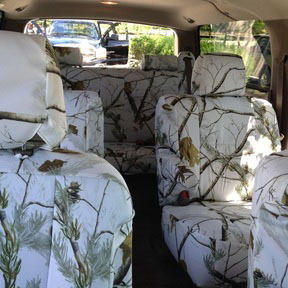 Custom Covers & Camo helps you add your own personal touch to your Chevy. 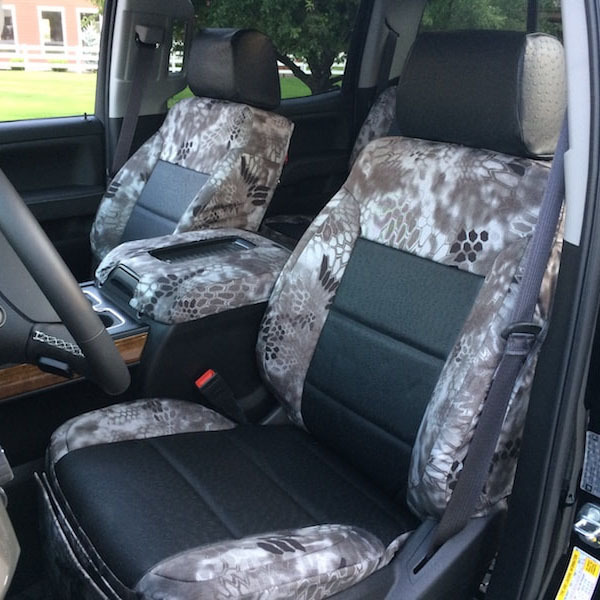 You can truly customize your truck with the variety of patterns, colors and textures. 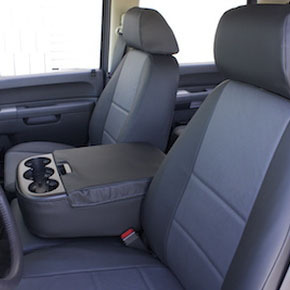 Our seat covers are easy to clean and are made in the USA. 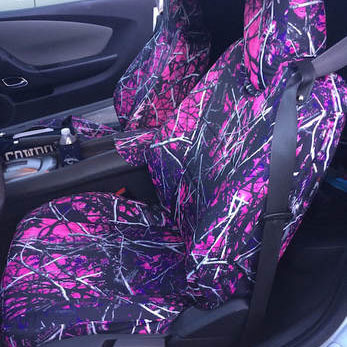 Let Covers & Camo customize your Chevy to fit your personality. 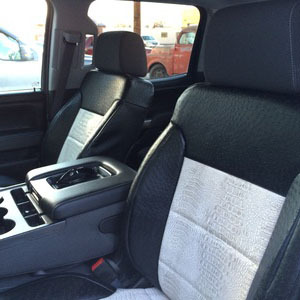 Call 435-789-2270 today to learn more about our seat covers.